Puerta de Brandenburgo, de 26 metros de alta . Es símbolo de Berlín desde el 1791 y desde la caída del Muro, se ha convertido en el símbolo de reunificación alemana. Brandenburg Gate, 26 meters high. 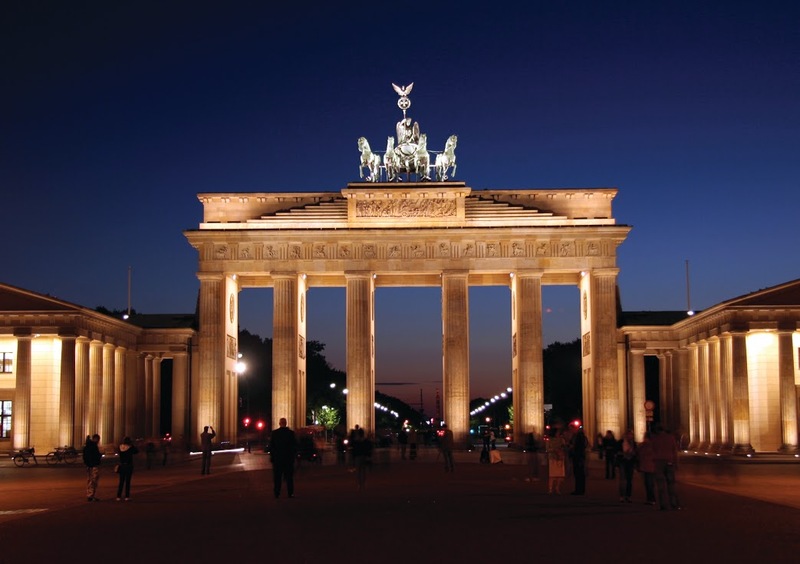 It is a symbol of Berlin since 1791 and it has become the symbol of German reunification after the fall of the Wall. Muro de Berlín. Aunque la mayor parte fue derribada en los años 90, todavía quedan en Berlín algunos fragmentos del muro que durante 28 años. 2. Berlin Wall. Although most of it was demolished in the 90s, there are still some fragments of the Berlin wall which for 28 years divided the city. Visita el monumento al Holocausto que con 2.711 bloques de hormigón de diferentes alturas rinde homenaje a los judíos asesinados durante el Nazismo. 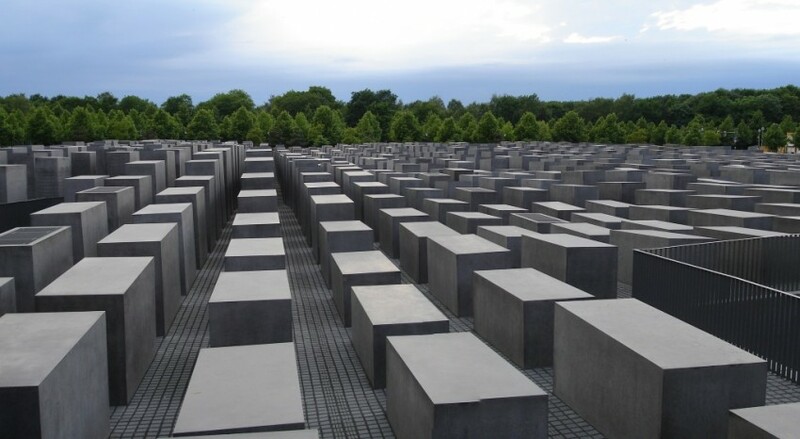 Visit the Holocaust memorial with 2,711 concrete blocks of different heights pays tribute to murdered Jews during Nazism. La Catedral de Berlín es el edificio religioso más representativo de la ciudad. Desde su cúpula se tienen las mejores vistas de Berlín. 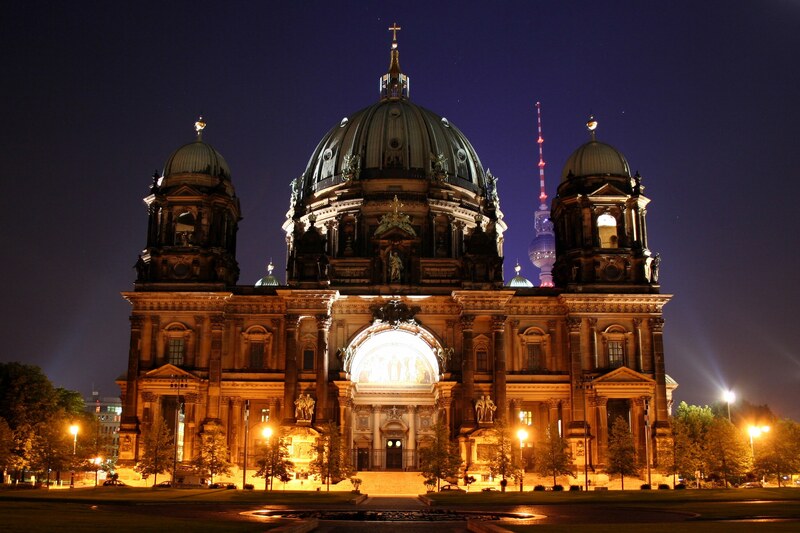 Berlin Cathedral is the most representative religious building of the city. Since its dome hase the best views of Berlin. Berlín no es solo fiesta, cerveza y currywurst: si te gustan los museos que sepas que aquí hay mas de 100! Aunque los mejores se encuentran en la “isla de museos”. Berlin is not only party, beer and currywurst: If you like museums you know that here there are more than 100! Although the best are in the "museum island". Haz shopping en Ku’damm KaDeWe, uno de los centros comerciales más grandes de Europa: aquí hay una sección gourmet de 7.000 m2! 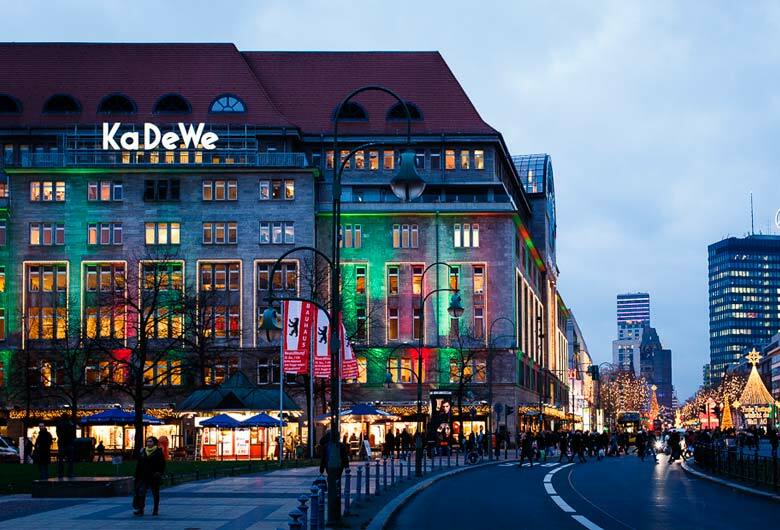 Go shopping in Ku'damm KaDeWe, one of the largest shopping centers in Europe: here is a gourmet section of 7,000 m2! Contempla los signos de la guerra en la Iglesia-Memorial Kaiser Wilhelm. Look at the signs of the war on the Kaiser Wilhelm Memorial Church. Pasear por la East Side Gallery, la galería de arte al aire libre más grande del mundo. 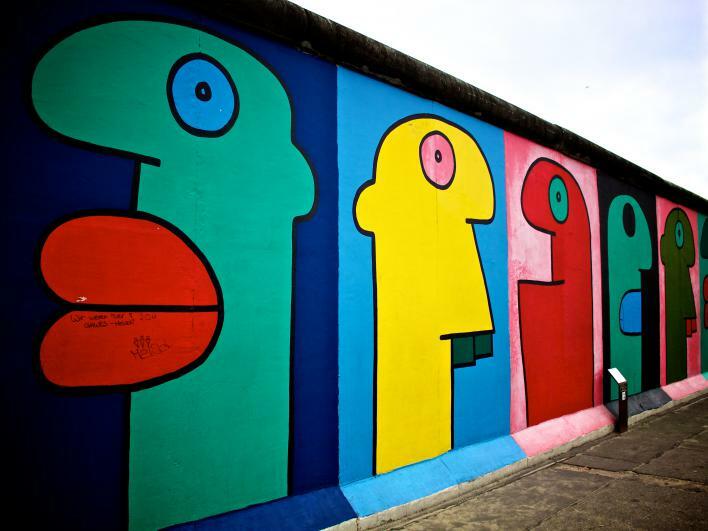 Stroll along the East Side Gallery, the world's largest open air art gallery. Si buscas un ambiente moderno pasea por Potsdamer Platz con sus edificios de cristal y siempre a rebosar de gente. If you are looking for a modern setting walk through Potsdamer Platz with its glass buildings and always full of people. Sabes cual es el símbolo de Berlín? El oso: sácate una foto con las estatuas coloridas de los osos que vas encontrando por la calle! Do you know what the symbol of Berlin is? 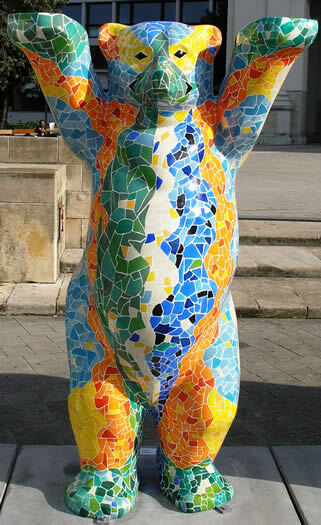 The bear: Take a picture with the colorful statues of bears that you'll find on the street! Date un chapuzón en la Badeschiff, una piscina que han colocado en el medio del Rio… sin duda una experiencia curiosa! Take a dip in the Badeschiff, a swimming pool that has been placed in the middle of the river ... definitely a neat experience! Descubre la Berlín que está bajo tus pies, literalmente: con la asociación Berliner Unterwelten podrás pasear por los túneles y búnkeres subterráneos. Discover the Berlin city that is under your feet, literally, with the Berlin Underworlds Association you can walk through tunnels and underground bunkers. Subir a la cúpula de cristal del Reichstag (el parlamento alemán). Climb the glass dome of the Reichstag (German parliament). Tiergarten, el parque mas centrico de Berlín. Tiergarten, the central park of Berlin. Descubre el antiguo barrio judío de la ciudad: Scheunenviertel bohemio y a la moda con tiendecitas encantadoras. Discover the old Jewish quarter of the city: bohemian Scheunenviertel and trendy with lovely little shops. 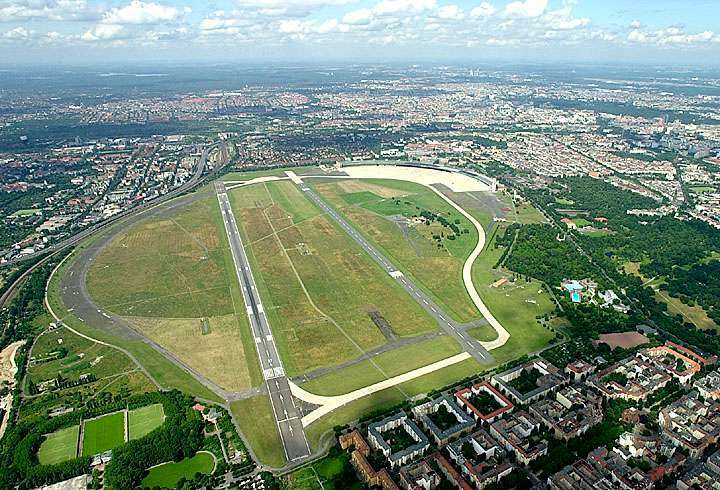 Túmbate en el césped del antiguo Aeropuerto Tempelhof. Lie back on the lawn of the former Tempelhof Airport. Alemania es la patria de la cerveza: cada año se consumen 131,7 litros por persona! Habrá que probarla no? Germany is the homeland of beer: each year people consume 131.7 liters per person! We'll have to try it no? Recorre la principal arteria de Berlín: Unter den Linden, que va desde la Puerta de Brandenburfo hasta Karl Liebknecht Strasse (cerca de la catedral). Walk through the main street of Berlin: Unter den Linden, which runs from the door Brandenburfo to Karl Liebknecht Strasse (near the cathedral). Visita el monumento más alto de Berlín: la torre de televisión. 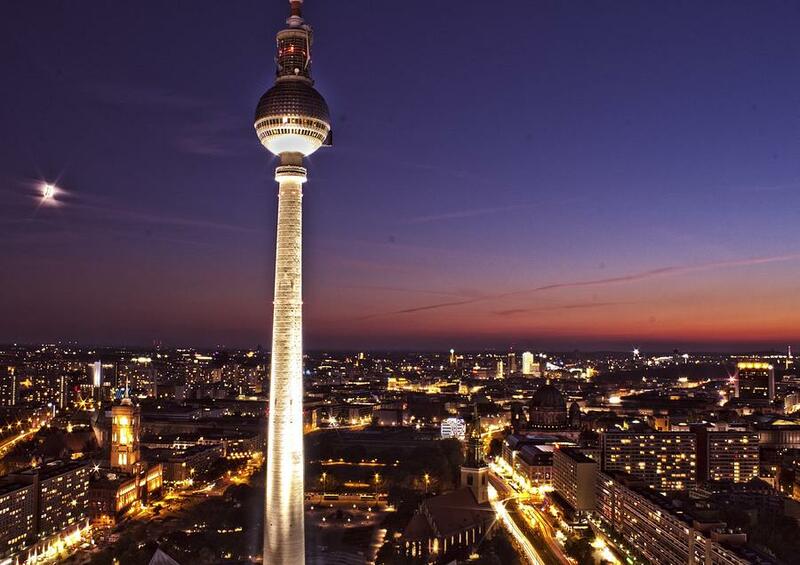 Visit the tallest monument in Berlin: the television tower. Esperamos que os haya gustado nuestro nuevo post travel por Berlín, y que haya sido útil. Que paséis un gran verano y unas vacaciones geniales!! El próximo post será de aquí dos semanas, os lo perderéis? We hope you enjoyed our new travel post to Berlin, and has been helpful. You'll have a great summer and a great vacation !! 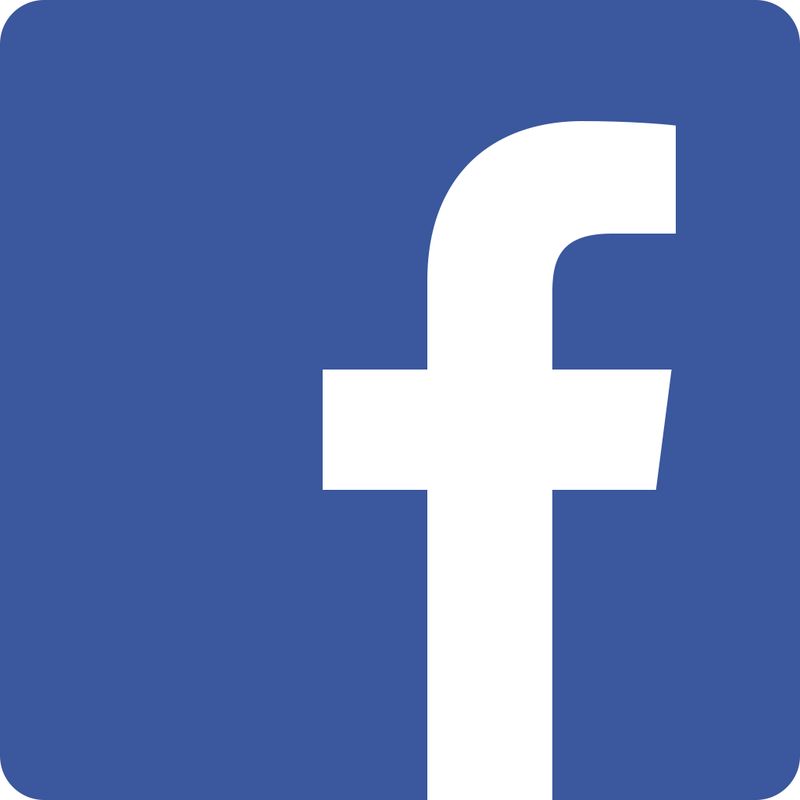 The next post will be here in two weeks, will you miss it?